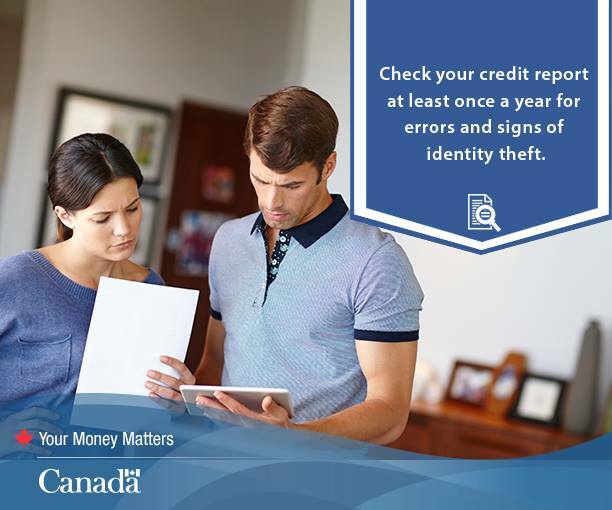 As part of our coverage of November Financial Literacy Month #FLM2014, in this blog we will share with you information about the importance of why your credit score is important. In Canada, and the United States having a strong credit score or what we call in the industry a beacon score, with a rich history of on time debt repayment is very important and goes a long way when it comes to applying for a mortgage or any other type of a loan. We will focus our discussion in this blog on the Canadian mortgage market and why your credit score is important. If you have good credit it will be that much easier to get approved for a mortgage. 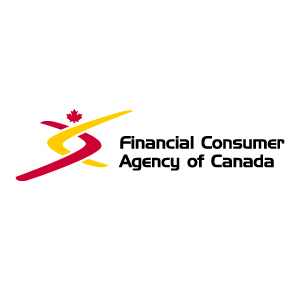 Throughout your lifetime of spending and purchasing items using your credit card or a line of credit or both, and as well other credit items such as car loans, these transactions are all recorded by the two credit bureaus here in Canada, namely Equifax and Transunion. These credit bureaus use mathematical algorithms to create your credit score based on your spending, credit limits, credit balances, and whether you pay back on time every month your debt obligations or not. They even take to account how many days or months you are late with making your payments and use this information when building and updating your beacon score. 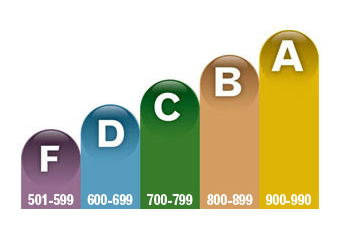 The reason why your credit score is important for getting approved for a loan, such as a mortgage, is because the creditor or the mortgagee relies on the credit report to decide your credit worthiness and repayment ability if they were to give you a loan or a mortgage respectively. The starting point for your beacon score, once your name and first credit activity is recorded in the bureau’s database normally is 650. From this point onwards, it is hoped that the borrower pays back their loan or debt on a monthly basis, and as they do, their beacon score begins to climb; eventually rising above 700. The opposite is true if the borrower cannot or does not make payments on time and is late, their credit score will start to drop below 650 making it difficult for them to get approved for a loan or a mortgage from traditional creditors / lenders. Many times borrowers with poor credit scores have no choice but to wait on their plans to buy a home and get a mortgage until their repayment history improves and their beacon score begins to rise again. Or they have to apply for a mortgage on unfavorable terms from a secondary or private lender who will charge a premium to approve the loan, but will overlook and be forgiving for the poor credit history and beacon score. The premium includes a much higher interest rate, lender fee, and shorter mortgage terms, normally one or two years. This is another reason why your credit score is important. 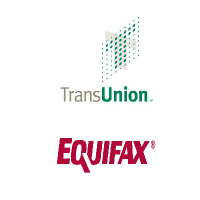 We always recommend that you pull your own credit reports from Equifax and Transunion every year or two to see what information about you is stored in their records. There are several advantages to doing this. Firstly by doing your own credit check to your name, there is no negative ‘hit’ to your beacon score unlike when you apply for a loan or a mortgage and the lender does a credit check on you. Secondly, you can see if your personal information is correct and up to date. Thirdly, you will get a detailed historical overview of your credit spending, which will show, for example, the payment you made on time to the particular credit card company or your car lease or whatever else, was actually reported by them and recorded in the credit report. An example of a potential issue is with old student loans or credit card accounts that you had asked to be closed. The student loan that you paid back in full is not shown to be paid off and still active in your credit report, and the credit card that you paid back and thought was closed is still showing as open with a balance in the credit report. These errors need to be corrected right away because they will have a negative impact on your beacon score. By doing a credit check you can find out about these abnormalities and rectify the matter. This is why your credit score is important, because in Canada, for that matter in North America, much of the lending is based on the borrower’s credit strength and healthy history of making payments on time and being able to manage your debts responsibly. If you are in a position right now with a low beacon score and bad credit history, and no major bank or lender will give you a credit card, we can help. Contact us and we will help you get a credit card so that you can start to rebuild your credit history and beacon score. Another group of borrowers are those who are new to Canada and don’t have any credit history here and want to buy real estate right away. If you fall under this category, we can also help you get a mortgage without having a credit history or beacon score. Review our information about the New to Canada mortgage product and contact us for further details and to get your mortgage application process started.